This has, quite possibly, been the most difficult post to get up. Yes, universe, I'm talking to you. Throw every curve you've got and I will still blog. The latest being 5 children and 1 husband (not that I have more than one of those, mind you) vomiting until...(fill in the blank). I have thus far evaded the pesky bug, along with our least germ conscientious child, Clover, and plan to never face that particular porcelain fixture in such a manner. Knock on wood. Or porcelain? Parenthetically, I admit to refraining from eating anything I truly love, lest it returns, changing love to loathe. Meanwhile, these little morsels of heavenly golden goodness beg to be shared. I've always liked sweet potatoes. Whirl them in a soup, fry them up, even a good ol' casserole and I'll devour them. But I was pondering the sweet potato one day, thinking how they were already so sweet, and while I love a brown sugar topping on them, I wanted more of a savory flavor. So I began looking for a recipe and kind of combined and adjusted a couple until I had this. And I'll tell you what. 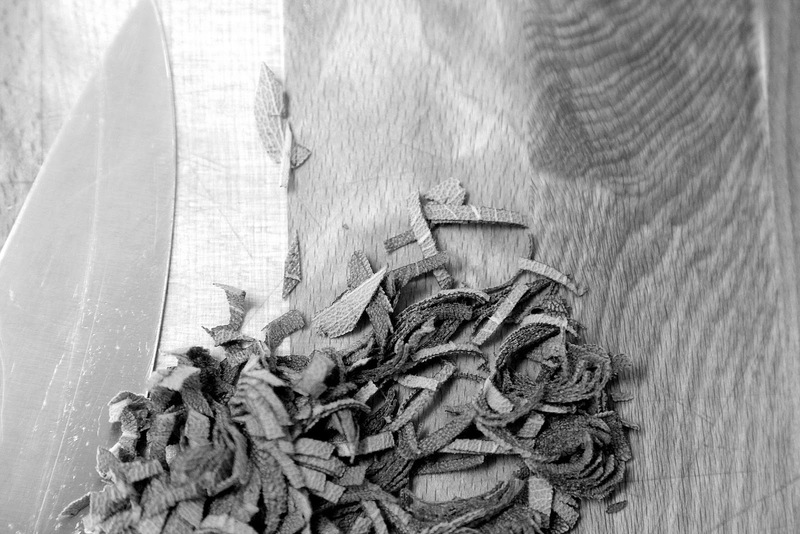 Fresh sage makes the difference. If you don't like sage....what? Who doesn't like sage? Also. Feel free to loosen your laces. Feel free to use your favorite cheese, or add a little bit more or less of anything to your liking. It's a forgiving recipe that will taste good almost no matter what. 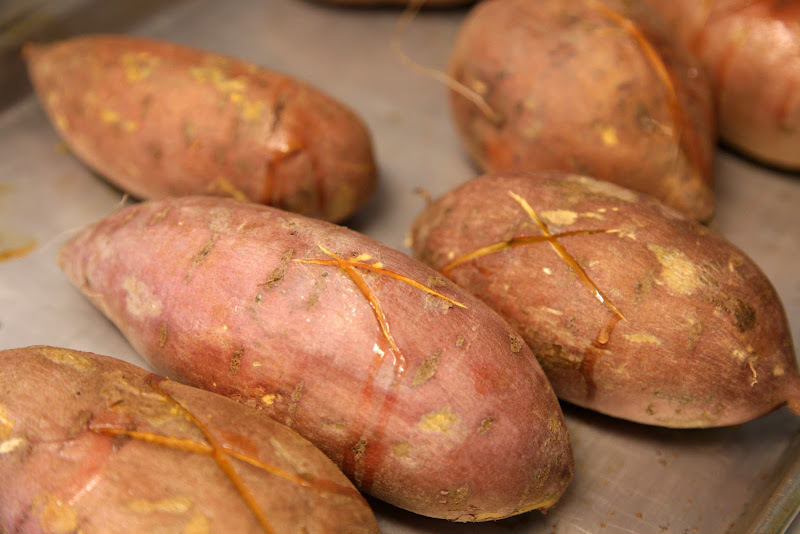 Pierce each sweet potato twice with a knife and bake at 400℉ until tender, 45 minutes to an hour. One might be tempted to just add a pat of butter and pinch of salt and eat them up right then and there, and if you restrain yourself to just a half a potato, that is acceptable, but these are worth the wait. Cut each in half when cool to the touch, or play hot potato and try to do the next step if you have mom hands. Scoop out the majority of the potato into a bowl, leaving a bit for structure around the skin. Melt butter in a pan on medium heat. When it begins to turn brown and smells absolutely heavenly, remove from heat. Pronto. 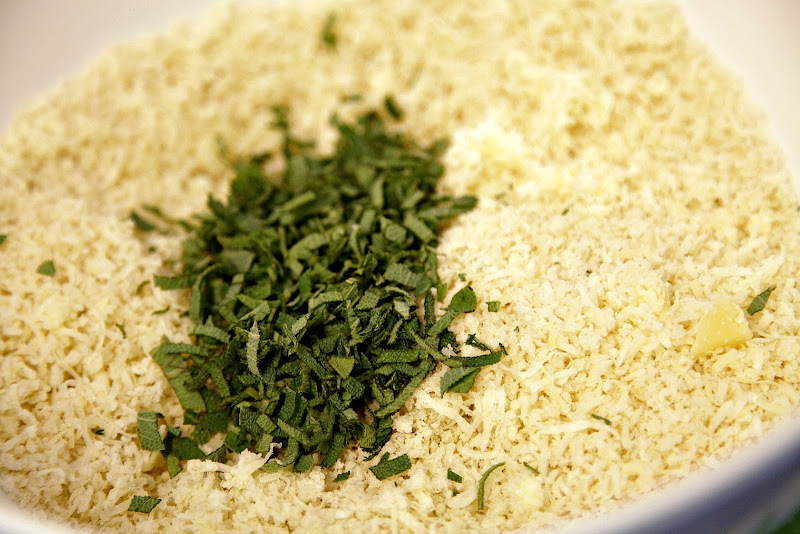 In another bowl, mix half the butter, breadcrumbs (which can be fresh (just tear up a couple of slices and pulse in a food processor), or panko (Japanese breadcrumbs)), 2 T sage, 1/4 c Gruyère cheese, and salt/pepper to taste. Add 2T sage, 1/2 c Gruyère, sour cream and remaining butter and salt/pepper to taste to the sweet potatoes and mash to desired consistency. I use those whirly twirly attachments my hand mixer came with, or a fork. Or a potato masher. Whatever. 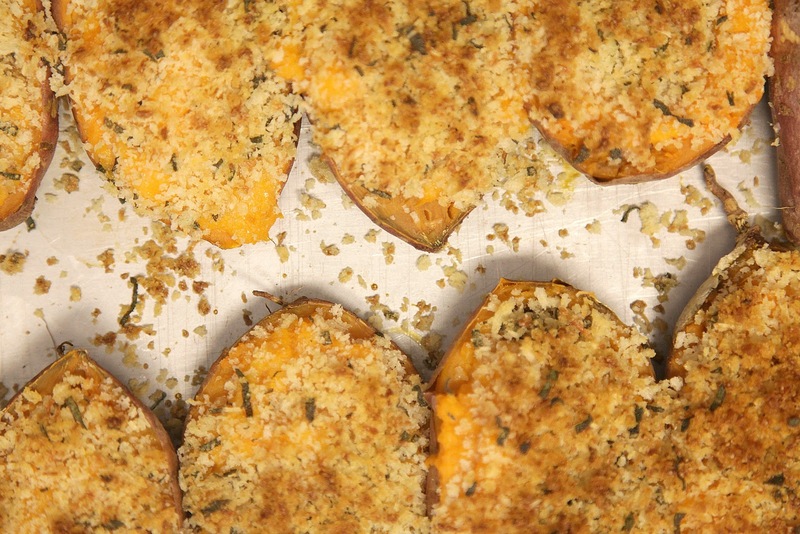 Fill potato skins back up and then top with the breadcrumb mixture. Go ahead and use it all. Mound it on if need be. Cook for another 10-15 minutes until topping is of a golden crispy goodness and serve hot. As I was loading these photos, Ryan said he wanted them again. Me too. They're a superfood, you know. Oh, and Happy New Year. It's gonna be spanktacular. I just know it. ps! zulily has my favorite quilt!! go here if you need an invite. Had a potluck of baked potatoes (loaded) with good stuff! I did not want a regular potatoe, so I baked up a sweet potato, mine was loaded with bacon bits ( the real kind) and cheese, broccoli, and a dab of sour cream.... YUM! 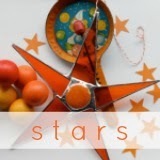 Meet to try your way next! Yummy! Sweet potatoes are my favs and I am always trying to find new ways to fix them. This is what is for lunch today! BTW I love reading your posts and seeing the beautiful outfits that you make. Mom hands! I have them. This recipe looks delish. We have had not one, but two stomach viruses run through our house, striking each of my four children one at a time, s l o w l y making it's way through. Therefore, I have spent the last month avoiding my favorite foods, using the same logic as you. Love to loathe - that's exactly right! These definitely look worth the effort! For many years, because I grew up in a Korean household, even though we lived in America, sweet potato meant something very different to me. 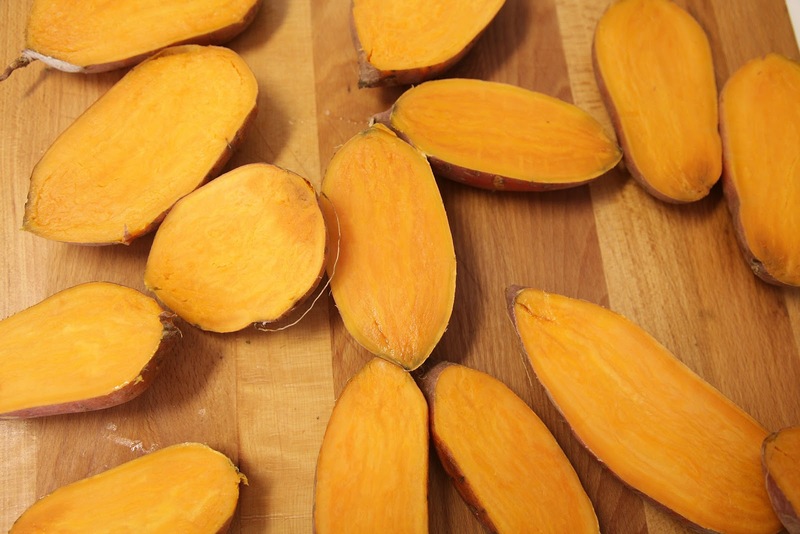 I've only very recently discovered the virtues and versatility of this kind of sweet potato, and I can't get enough! Superfood aside, these just look super yum! Yum!! That looks delicious!! I prefer sweet potatoes with a savory edge, so I think this is a winner! Yum! Those look great! Thanks for sharing. um, yummo. that looks amazing. I must try it! I am so glad everyone is on the mend. Oh Katy! This looks so yummy. Maybe your dad would even like them. Had a dinner party of 18 and served these! Huge winner and compliments all around! I didn't have as much sage as I thought so I cut it dow to half and they were still delicious! Thanks for the recipe! I made these last night but used what I had, which was aged Vermont cheddar and dried sage. I added the sage to teh browned butter as soon as I took it off the stove top. I forgot the sour cream and I didn't even add cheese to the top and guess what? They were awesome. I also made rice pancakes and mixed a bunch of the baked sweet potato with brown rice, bread crumbs, egg, cheese and a bit of soy sauce. Huge hit.